Keep the CB clean and safe from dust and spills with the disposable in-use cover. The cover allows users to operate the CB without limitations whilst keeping it clean. Protect your CBD/CBC/CBK/CCEU/AZextra from dust and spills with this pack of 5 disposable in-use wet covers. They are see-though to let users access the scale's functions whilst keeping it clean. Protect your CBD/CBC/CBK/CCEU/AZextra from dust and spills with this pack of 10 disposable in-use wet covers. The covers are see-through, which allows users to operate the product whilst keeping it clean. Protect your WBW/WBZ from dust and liquids with this in-use wet covers. This disposable product keeps your scale clean whilst letting your use your scale normally. Protect your WBW/WBZ from dust and other materials with this pack of 10 see-through, in-use wet cover. Reduce the need for costly maintenance whilst retaining the ability to use your product. Protect your HCB from dust and other material with this pack of 10 see-through, disposable in-use covers. The balance is fully operational whilst it is protected. This pack of 5 disposable, see-through in-use covers are designed to keep the CQT clean and fully operational whilst protected from dust and other material. This pack of 10 see-through, in-use covers are disposable for added convenience. Protect your CQT from dust and spills whilst operating your product with full functionality. 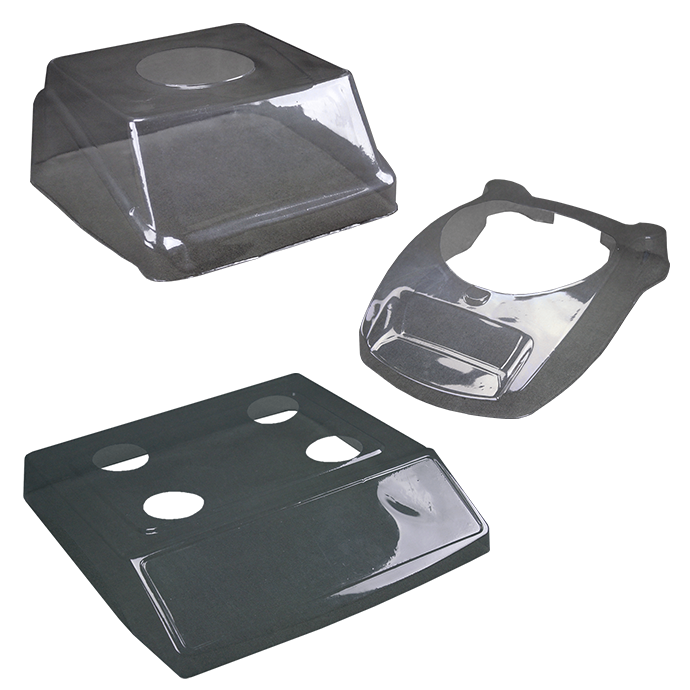 Protect your AE402/ABK/AFK/Warrior from dust and other material with this disposable in-use wet cover. It's see-through, ensuring you have full access of the product's features whilst it is protected. This pack of 5 disposable in-use dust covers protects your LBK from dust and spills whilst letting users operate the product without hindrance. This pack of 10 disposable in-use covers for the LBK can protect your product from spills and dust. The covers are see-through to ensure users can operate the LBK whilst it is kept clean.